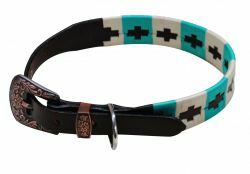 Showman Couture ™ Genuine leather dog collar with teal and cream wrap embroidery. 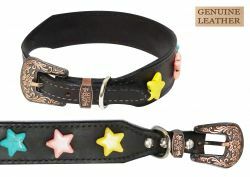 Showman Couture ™ Genuine leather dog collar with large star beads. 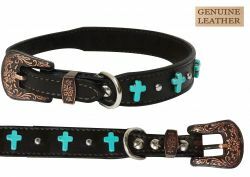 Showman Couture ™ Genuine leather dog collar with turquoise stone cross beads. 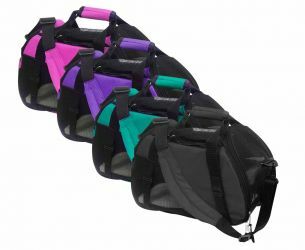 Showman ® Nylon dog carrier. 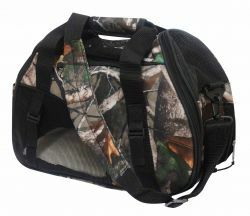 Measures 15"L x 12" H x 6.5" W.
Showman ® Real Oak dog carrier. 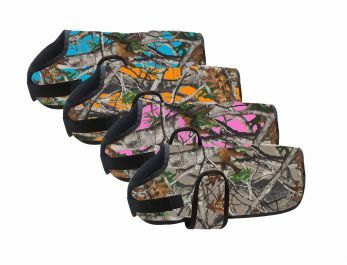 Showman ® Waterproof and Breathable Real Oak 600 Denier dog blanket. 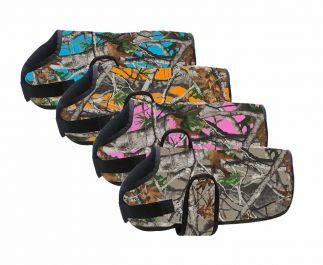 Showman Couture ™ Zebra print leather fashion dog collar with crystal rhinestones. 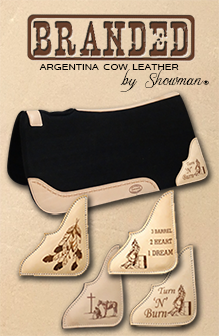 Showman Couture ™ Brown leather fashion dog collar with iridescent crystal rhinestones. Showman Couture ™ Black leather fashion dog collar with crystal rhinestone conchos. 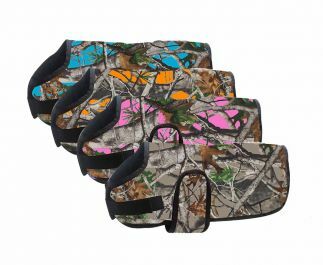 Showman Couture ™ Teal leather fashion dog collar with crystal rhinestones. 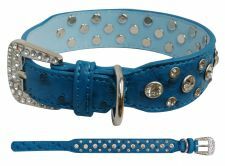 Showman Couture ™ Blue faux ostrich leather dog collar with crystal rhinestones. 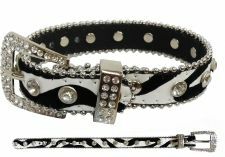 Showman Couture ™ Black leather dog collar with crystal rhinestones.